If We Don’t Have the Electronic Components You are Looking For, We’ll Find it for You. 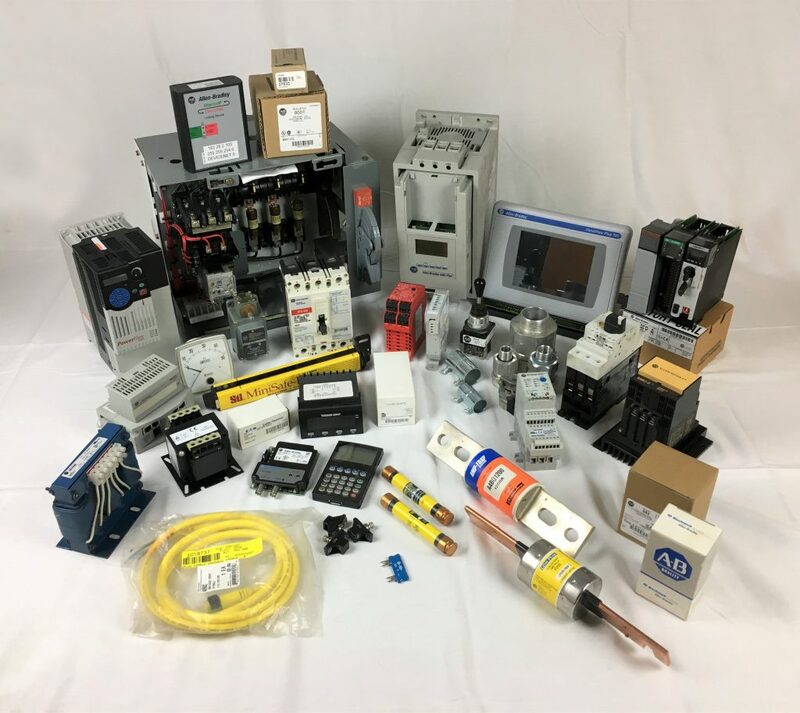 KJ Contracting Ltd. Is Western Canada’s Largest surplus electronic components dealer, offering the brands you want like Allen Bradley, Siemens, Omron, ABB, Eaton/Cutler Hammer, SAF, Mitsubishi, Schneider, Square D, and many more! We offer the highest quality of product available for up to HALF the price of buying new. With over 14000 square feet of inventory, there’s a very good chance that we have your item in stock. If not, don’t sweat it! We have plenty of contacts and can find your product for you, hassle free. All of our products undergo vigorous testing and inspection and will not be shipped until it meets our high standards. We provide all of our electronic components and Allen Bradley products with a better than manufacturer one year “in service” warranty. For details click the link below.